Small business owners are rapidly shifting the way they conduct business and engage with customers. 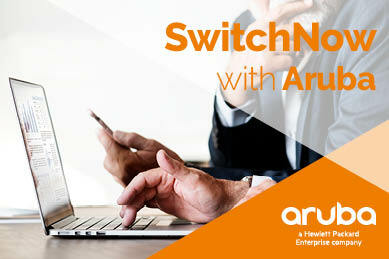 This means time-strapped, cost-conscious customers are looking for business-ready Wi-Fi solutions they can count on and partners who can deliver. HPE Office Connect OC20 802.11ac offer small businesses an intuitive and cost-effective wireless solution that is easy to set up without technical expertise thanks to its Mobile App. By using the OfficeConnect iOS or Android mobile application, customers can get their Wi-Fi network up and running within minutes and monitor remotely, no matter where they might be. 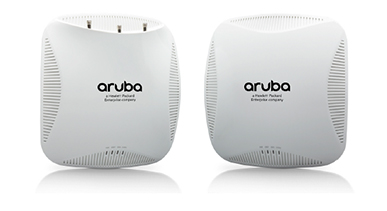 Aruba Instant is the only controllerless Wi-Fi solution that delivers superior Wi-Fi performance, business-grade security, resiliency and flexibility with the simplicity of zero-touch deployment.